Washington author Matt Gianni graduated first from the University of Washington in 1990 and then from New Mexico State University in 2000. His technical pursuits took him to General Dynamics in San Diego, then to consulting jobs all over North America, and finally back to Seattle for a long stint with Boeing. After a long career in aeronautical engineering and flight instruction, writing countless airplane flight manuals for Boeing and instructional articles for flying magazines, Matt began writing fiction. 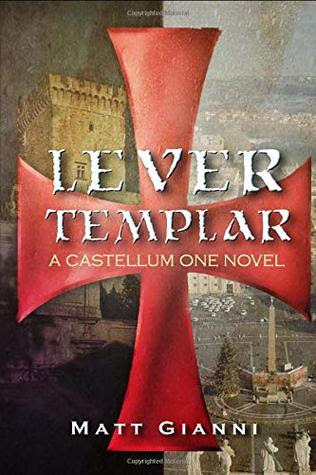 LEVER TEMPLAR is his publishing debut and it is the first in a series of dual timeline historical fiction / contemporary thrillers, pitting heroes and villains across centuries. The key to this novel and to the series is the Castellum One team, a covert investigations unit financed by the Vatican and run by elements of the US Intelligence Community. 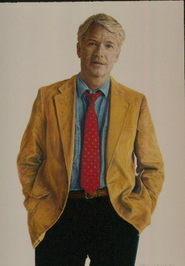 A sensitive aspect of Matt’s writing is found at the beginning of the book – a list of the characters from the 14th Century (actual historical figures are designated) and a list of characters from the present day – a reference guide that truly aids the reader in this book that spans seven centuries. These casts of characters are followed by fine maps of the local of Part one and of Part 2. Two periods that will interlock closely as the story develops. Matt’s mastery of the differences and similarities in the two time frames weaves together one tremendously satisfying epic as we discover the interlocking aspects of LEVER TEMPLAR. A very impressive debut novel by man who deserves our attention.